Thanks to the wonders of technology and advanced education in the U.S., employers have it pretty good when it comes to finding highly qualified candidates to fill critical roles. However, there's a dark cloud growing in the American workforce that is threatening the strong team you've built: chronic illness. In order to combat the growing number of chronic illness cases caused by poor diet, inadequate exercise, lack of self-care, and congenital conditions, workplace wellness programs are more important than ever before. Not only do employers have the opportunity to make a real difference in the health of their employees, but also they have a responsibility to care for the people who make their companies run smoothly. Failure to do so can lead to countless problems for the employee and your company. Chronic illness in the workplace can affect your business both structurally and financially. Take a look at these consequences of chronic illness in the workplace and – more importantly – how you can fix them. Employees who suffer from chronic illness experience diminished energy, loss of focus, and are more likely to give up on challenging tasks. Some chronic illnesses like diabetes cause interruptions to daily workflows or physical detriments that impact work, such as vision impairment and fatigue. Individuals with chronic illnesses are more likely to call in sick to work, decline participation in company activities, and be less connected to their colleagues as a result. Productivity losses from missed work costs employers approximately $1,685 per employee each year, according to the CDC. 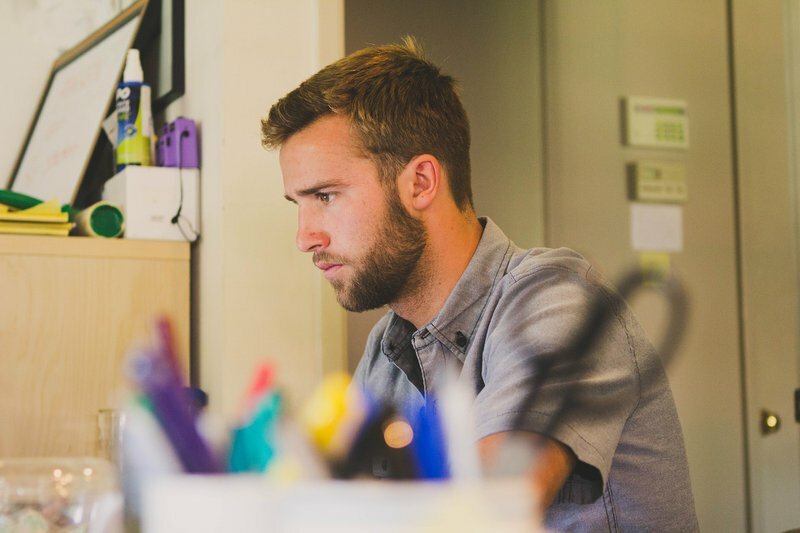 If an employee's productivity is suffering due to a lack of focus or interference from a chronic condition, consider offering the employee flexibility when it comes to where and when they get their work done. Chronic illnesses that develop as a result of poor health habits indicate that something in that person's life is not working. Their daily routine is not allowing them the time, space, or flexibility to implement small behavioral changes that will get them back on track toward health. Consider implementing a reward system that allows employees to work flexible hours or from home one or two days per week once they have been with your company for a specific amount of time (6 months to a year, for example). Not only will this be an added incentive to stay with your company, but also it will provide your employees with the ability to add healthy activities – such as going for a job, taking a twice-weekly yoga class, or spending more time at the park with their kids – to their lives. Flexible hours and environments also allow employees the freedom to test out different workspaces, which can help employees find where and when they're most productive. Prioritize workplace wellness by pairing flexible work terms with an employee health benefits program like iRewardHealth to help your employees naturally build healthier lifestyles with techniques backed by science. Just like a smile, energy is contagious. Chronic illnesses each come with their own set of energy-sucking symptoms. If a workplace is filled with lethargic individuals each suffering from their own set of physical woes, the energy of your company culture will plummet. A stifling company culture diminishes morale, subdues creativity, and breeds hostility. Employees who grow to resent their employers are more likely to make careless mistakes in their work, miss deadlines, and turn in sub-par projects. On the other hand, by promoting workplace wellness and encouraging employee buy-in to a company wellness program, you'll naturally raise the energy of your team. Humans are simultaneously complex and simple creatures. While there are many paths to each of our unique goals and life visions, everyone has a singular, unifying drive: to be happy. 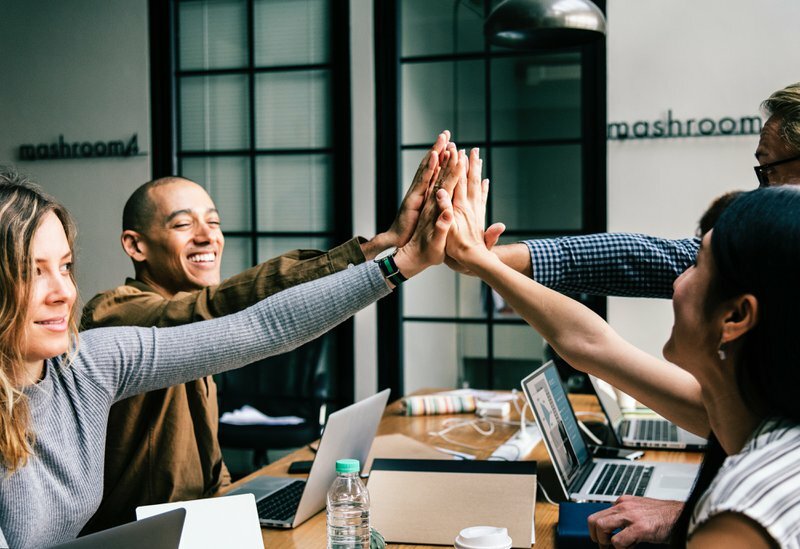 By creating a company culture that shows your employees that you care about their health and wellness, you can have a tremendous impact on their happiness. For instance, Google is one of the most adored companies in the world – and not just for the fact that they're everywhere and seem to know everything. Google has built a company culture that has a natural, uplifting energy. Perks like in-house fitness classes, massage therapists, seminars lead by industry leaders make employees fall in love with the company in a way that drives productivity, creativity, and loyalty. Now, you don't have to go as far as providing free meals to your employees three times per day. However, consider partnering with healthy restaurants near your location to offer employees a discount on smart lunch options or a nearby yoga studio to encourage employees to prioritize fitness. Show your employees that you care and are willing to invest in their health and happiness first. Your dedication and compassion will spread and inspire a company culture that encourages employees to take pride in themselves and their work. Employees living with a chronic illness are at greater risk of developing disorders like depression and anxiety. Unfortunately, there is a stigma around mental illness, particularly in the workplace. Most employees want to appear as if they have their lives together – and mental illness is often interpreted (albeit, incorrectly) as a sign that someone isn't managing life's challenges well. 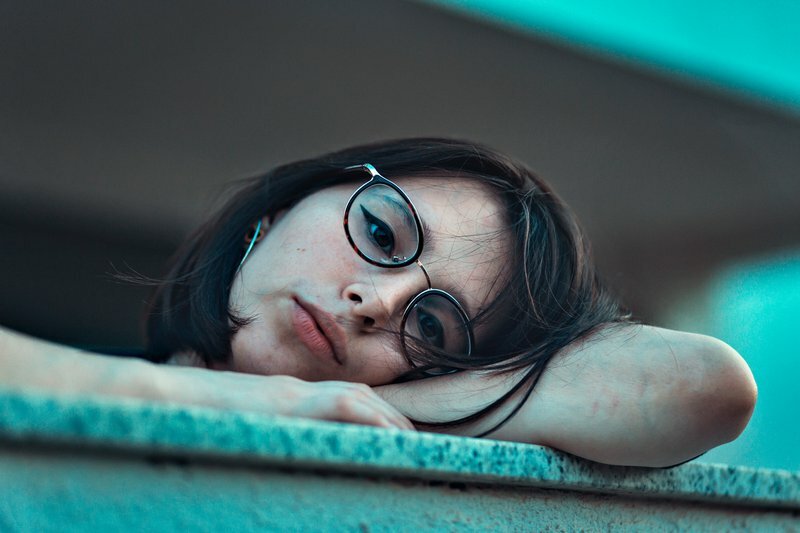 Worse yet, many people who suffer from chronic illnesses aren't aware of the connection between their physical symptoms and mental symptoms, which means the gravity of the situation is minimized and solutions are delayed while things get worse. In addition to costing your employees precious quality of life, depression costs the US economy dearly. It's estimated that depression alone costs $51 billion in absenteeism from work and lost productivity in the workplace. Another critical component of workplace wellness is awareness. You can't fix a problem until you're aware of it; if your employees aren't aware that their symptoms are indicative of a mental health disorder, the problem will persist and everyone will suffer. 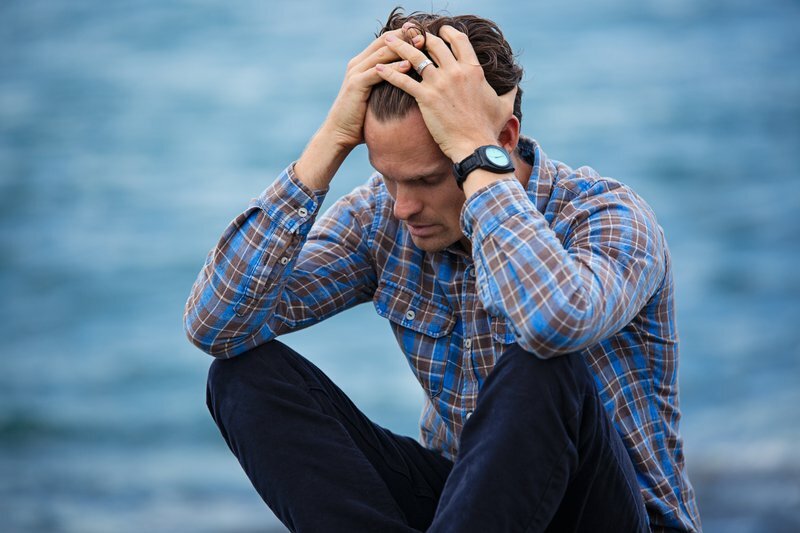 Furthermore, many employees may know they're suffering from depression, anxiety, or other conditions, but may not know that their employer is a resource who can help. Talk to your HR department about sending out a monthly newsletter to each company email address that is dedicated to health, wellness, and awareness. Ensure your employees know that you will never penalize them for suffering from a chronic condition or mental health disorder; rather, you're there to help them find the tools they need to be well. Include information about your company's health policies so that employees are aware of their rights and their options. Building a healthy, happy team of employees isn't just a fantasy. It's easily obtainable with the right techniques. The first step is to be aware of the deep-seated issues threatening the health of your employees and, in turn, your business. Then, implement the techniques above or, better yet, come up with your own that feel in line with your vision for your company. Not only do all of these techniques address the very real and impactful symptoms of chronic illness, but also implementing the fixes shows your employees you care. That sort of compassion and goodwill with your team can't be bought – yet it's invaluable to your bottom line. By prioritizing workplace wellness as a goal, your other goals are far more likely be achieved, as well. Are you struggling with a particular issue within your company culture? Tell us about it in the comments below and we'll do our best to help you find an actionable solution.